We’ve officially wrapped up season one of WorkParty the podcast, and boy it was quite the ride. From financial experts to legal gurus, and names including Sophia Bush and Kristen Bell, we touched all bases of what it takes to build your dream career. Throughout our 10 episode-long journey, we made sure to tap pros from various industries to give us the nitty gritty on how to start, how to grow, and how to never stop. 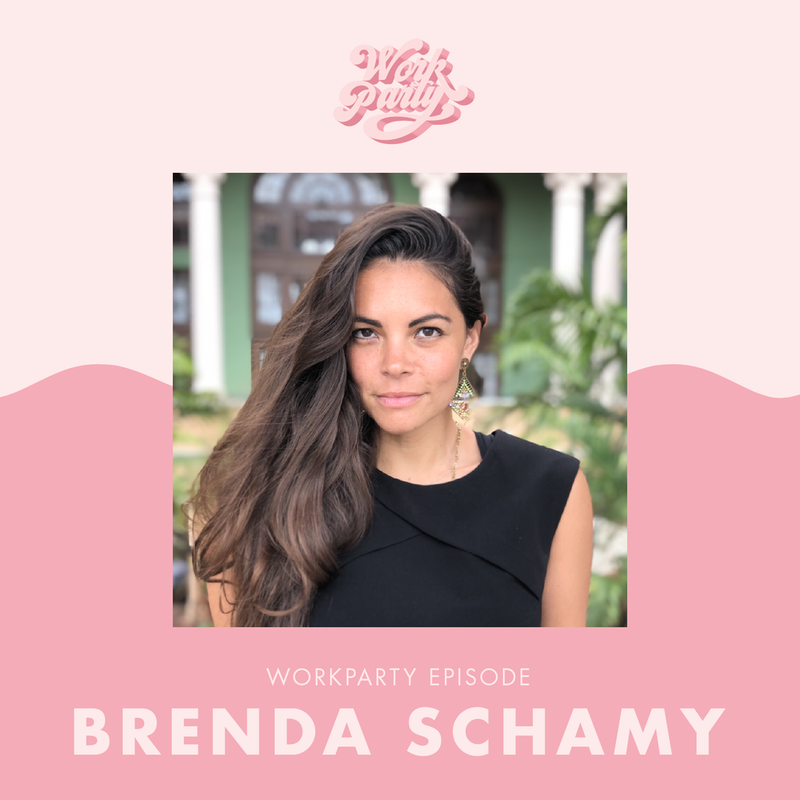 We’re recapping the entire season down below, but don’t forget to listen to all of the episodes of WorkParty for yourselves. So, you want to start your own business? The truth is most of us just aren’t sure how to start, but we have to start by starting. Take it from Bobbi Brown who not only launched a beauty empire, but eventually left her post and ventured into different areas. Legal expert and attorney, Brenda Schamy specializes in getting businesses off the ground and keeping safe. From paperwork, to compensation and deciding between an LLC. and Inc., Brenda’s got you covered. You all know her name and she’s quite the fashion icon. Rachel Zoe was the most sought-after stylist in Hollywood and is now at the helm of other fashion projects. She took her knack for putting together looks and turned it into the RZ empire we know today. Jihan Zencirli created her own career by designing her unique balloon gifts and installations before that was even a thing. The two women took their creativity seriously and said goodbye to the conventional career after taking matters into their own hands. Did the D-word come up in the workplace for you this year? We’re talking about diversity, which for whatever reason is still a taboo topic. But, there are so many taboo topics in the workplace that can and should be discussed more often. Rather than shying away from discussing inclusivity, salaries, firing, and more, take it from our two pros Marie Forleo and Karen Okonkwo. Both ladies have hit taboo topics right on the head and navigate our listeners through dealing with it on their own. We’re all familiar with Kristen Bell, whether it’s for her acting chops or her activism. Not one to keep quiet or shy away from calling BS on a topic, Kristen is the voice all women need today and is one for paying it forward. Jesse Draper helps women-owned businesses get the funding they need to thrive, and shares her tips for navigating deals and negotiations. Being a one woman show is great at all, but we could all use a tribe. When women stick together, great things happen as both Kristin Ess and Ally Love know. Kristin has built her tribe throughout her hairstyling career and credits them for helping her get to the influencer status she’s at today. Ally created her own squad with with the Love Squad she founded curating panels, workshops, and events. Both women empower you to support other women and bring them along for your own ride. Failure is everything. No seriously, take it from Spanx founder Sara Blakely who built a billion dollar business all on her own. Learning from your failures rather than sulking in them can lead to great things, including an empire of your own. One of our good friends and frequent Create & Cultivate speaker, Maxie McCoy, oozes positive vibes. The best way to deal with failure is to embrace it. Acknowledging your mistakes can lead to greater things, which is key. In order to be successful, one has to be resilient. The word resilience can have a negative connotation tied to it, but for the sake of your future it’s a great thing. 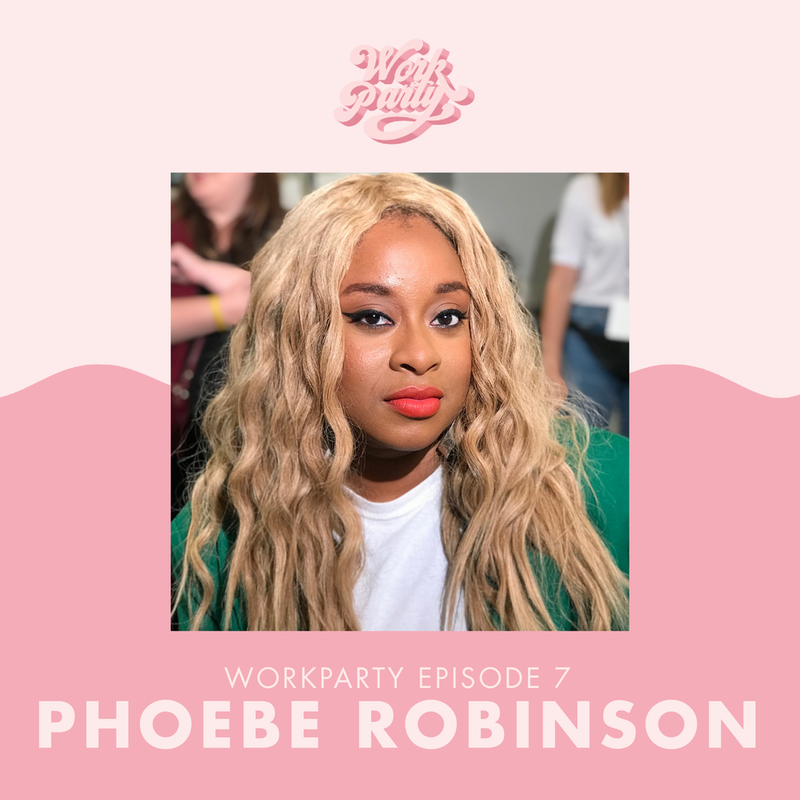 Phoebe Robinson didn’t get 2 Dope Queens to where it is today without resiliency and determination. On the other hand, Katie Sturino built a platform for women with the 12ish Style, and went on to launch her own beauty brand, Megababe. The bottom line? Resiliency is required. 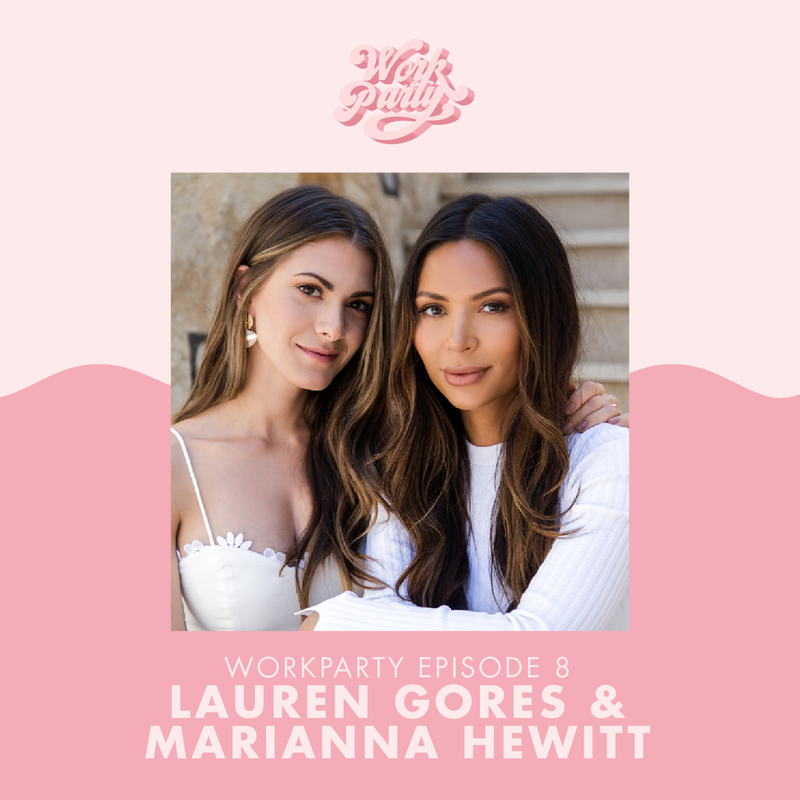 Super-influencer Marianna Hewitt and her business partner/fellow blogger Lauren Gores have taken over the internet with Summer Fridays. The ladies discuss how they disrupted the beauty industry, why their products won’t stop selling out to this day, and how they went from bloggers to brand owners. 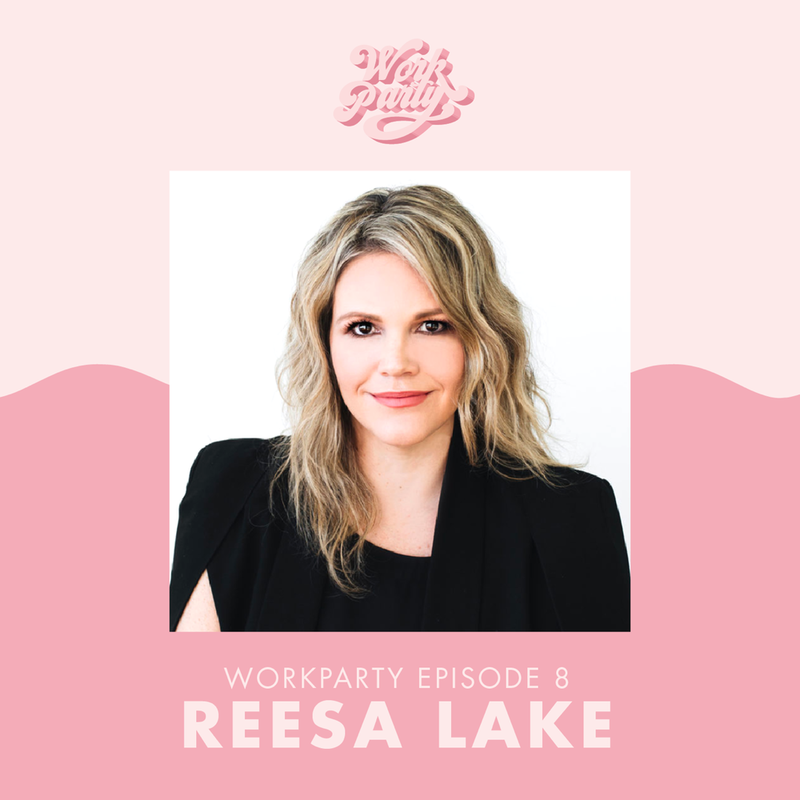 Reesa Lake is the ultimate influencer expert and dishes on everything from metrics to fees and how to build engagement. You’ve seen Barbara Corcoran on your TVs as one of Shark Tank’s sharks. As one of the two women on the show, Barbara knows how to form your own seat at the table and how to deliver the perfect pitch. We can’t fail to mention that she built an empire all from a $1,000 loan. Jasmine Takanikos leads the global. workshop and lecture series, BrandHuman, and is literally an expert on branding. Learn how to build your brand and perfect that elevator pitch in one shot. Our final episode of the season features another very familiar face, Sophia Bush. The actress and activist knows a thing or two about collaborating with women for the greater good. One look at Sophia’s Instagram and you’ll see her activism and social justice efforts front and center. She’s proven that she’s here for women no matter what. Blair Decembrele is a driving force of the team at LinkedIn, and knows what employers want, what they’re looking for, and how to master those connections you’ve already made thus far. 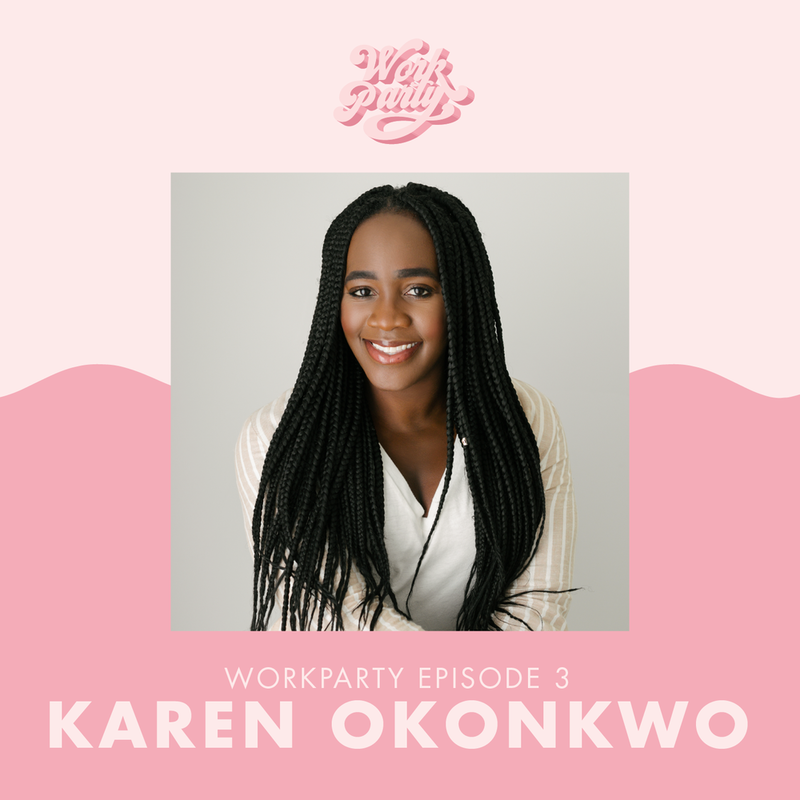 Listen to the full first season of WorkParty here.